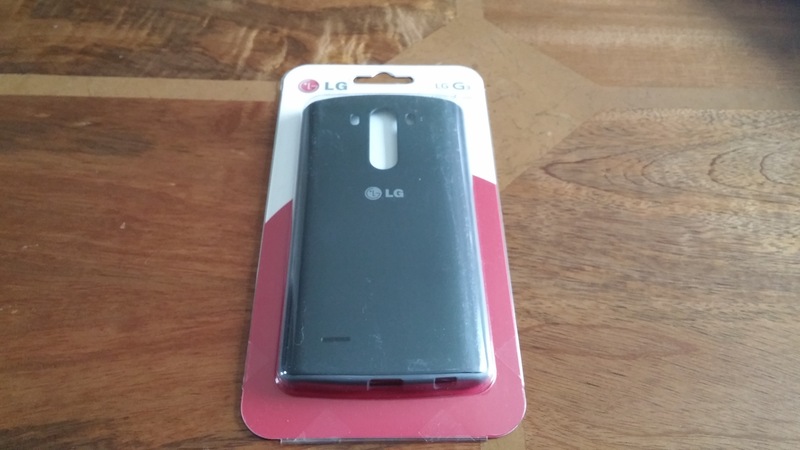 I finally managed to get hold of the official LG Slim Guard Case for the LG G3. This is the version for the G3 D855 not G3 F400. I will start by showing you some photos of the case. 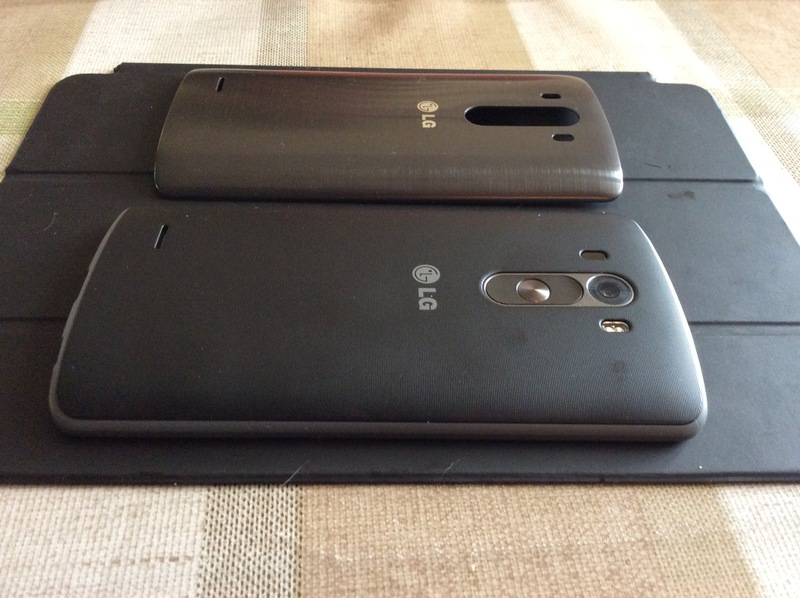 And now with the case side by side with the original back so you can get a sense of the depth and size difference. The Slim Guard case does have the Qi charging built in which means no loss of signal when using this method to charge. So what does the case look like fitted. Below are 3 photos. And finally one last shot of the case fitted next to the original back. So you’ve seen all the photos but what is the case like. Well first up I’ve been waiting for over a month for this to arrive. 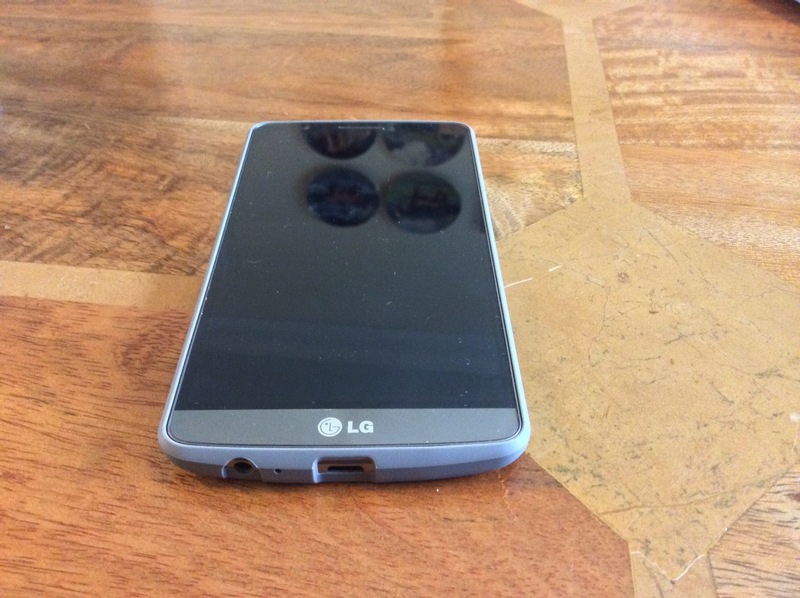 It has been massively delayed and I had high hopes for this case by LG. When I first opened it out of the wrapping I was disappointed. The entire case is a form of plastic even the edges which look like rubber. The rubber is just for effect. It is the same plastic. In terms of protection the sides of the case add for an extra ridge to grip. The back is matt and perforated. It is slightly grippier but I felt it was still not grippier enough. It clearly would offer more protection if you dropped the phone but not as much as a £5 silicone case. The disadvantage of using an add on case is that the Qi charging may not work but your phone is better protected. 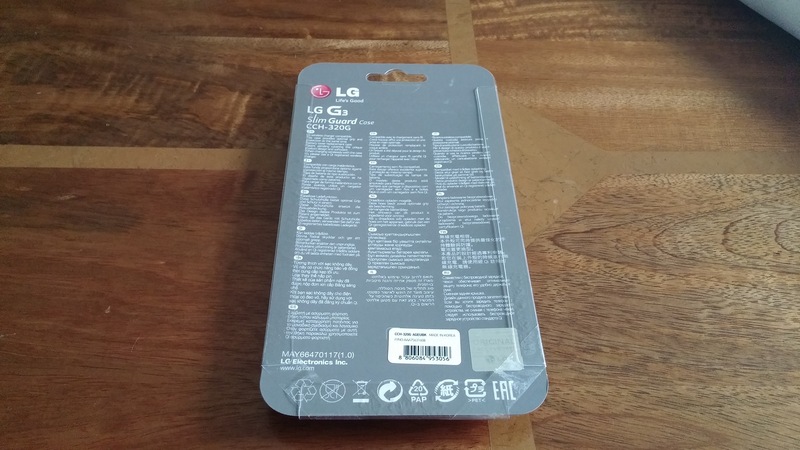 You can now buy replacement original back covers for £17 on eBay. 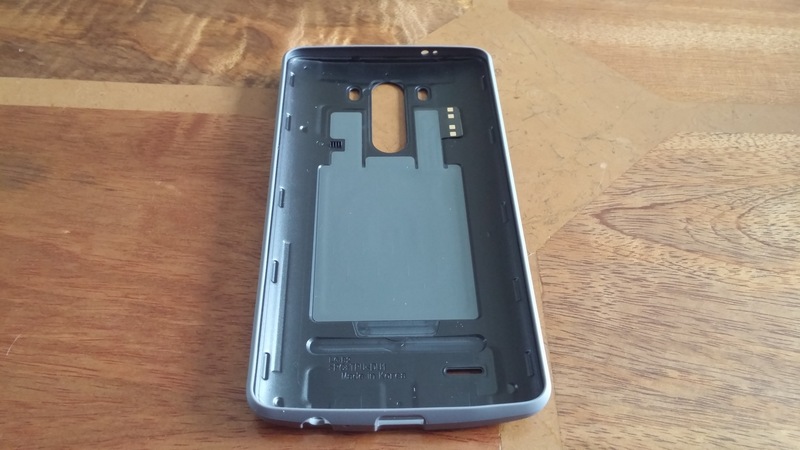 This Slim Guard case cost £21. It adds extra depth and bulk and takes away the beauty of the phone. Also due to the added depth, it is not as easy to wrap your hand around so you could end up dropping it. So the original shiny back can be held more securely as you can get more of your hand around it. So my thoughts are if I dropped it I could just spend another £17 and get a replacement back. That’s assuming it is the back that is broken. 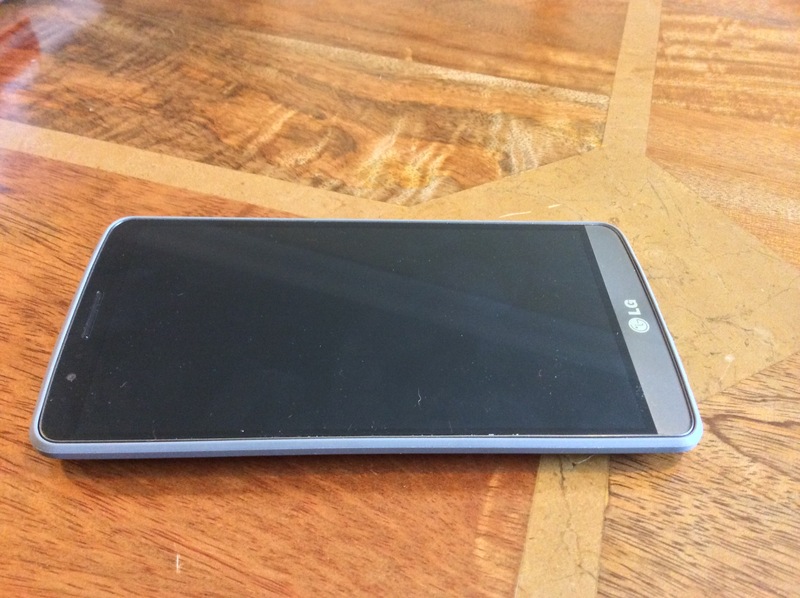 The slim guard case does offer a tiny amount of front screen protection but not enough in my book. The lip needed to be greater. This is not a clear winner. There are pro and cons. 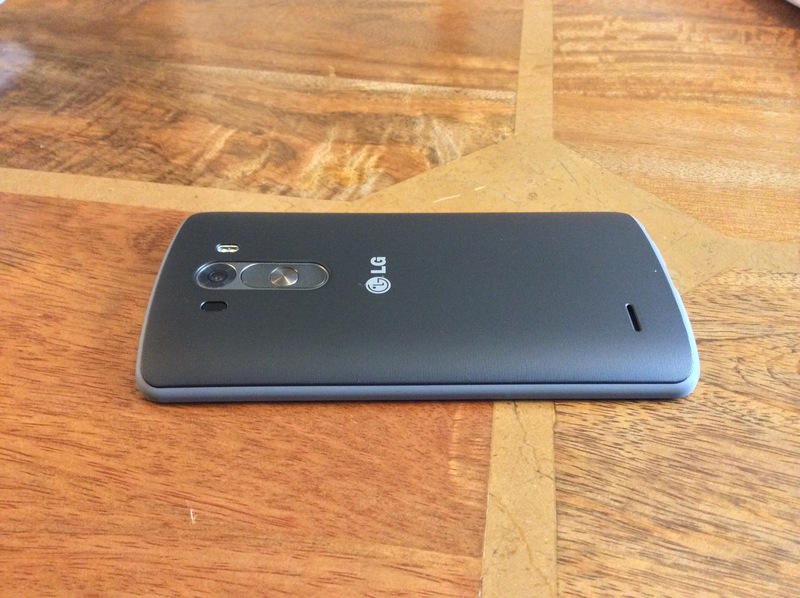 At the moment I cannot decide whether to keep it on or just go naked with the original stunning design of the G3. Update – since writing the above review I have found the Slim Guard case to be definitely grippier in real life outdoor situations and to offer better protection. 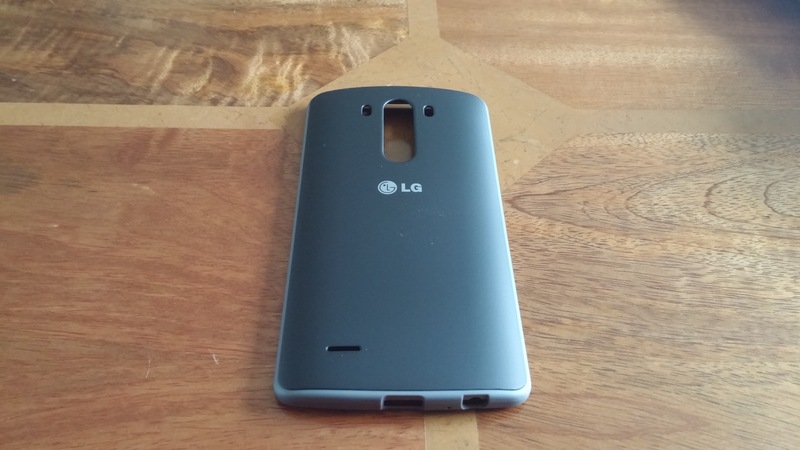 It still is not perfect, but it is the slimmest case solution available. Have to say I’m stuck on the Quick Circle Replacement as my case of choice. It adds the extra protection to the back, sides and front (minus the circle of course) and still allows me to go wireless charging. That and I simply love the QC Apps inc the excellent QuickApps from xda member Yoavst. I think the slim guard case also looks attractive. But like you I have reverted back to using the QC case for now. 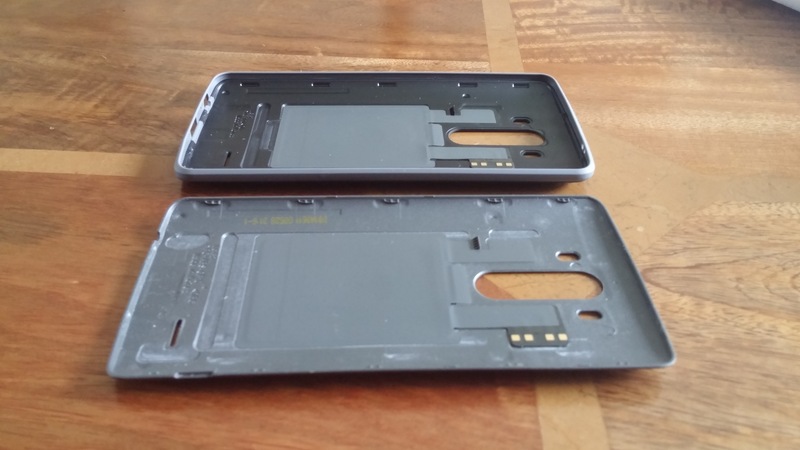 Like the Samsung s view case, the QC case adds value to the G3.